Here’s the cover for issue 2 of Astonishing Adventures! 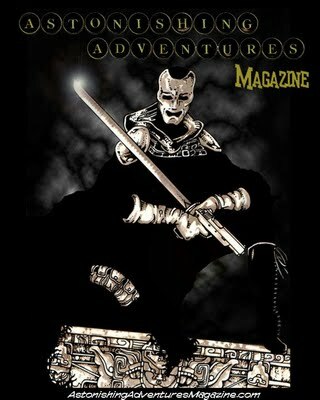 Magazine which has my story The Steward, the Kriegsherr, his Femme Fatale & her Brother in it. I know the guys are working really hard to get it out soon.